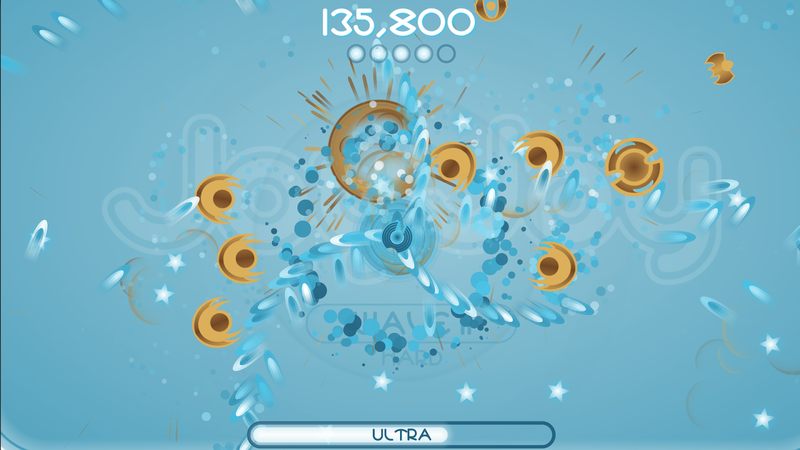 The top-down dual stick shooter has been a staple of mobile gaming for years, but that doesn't mean it's all played out. 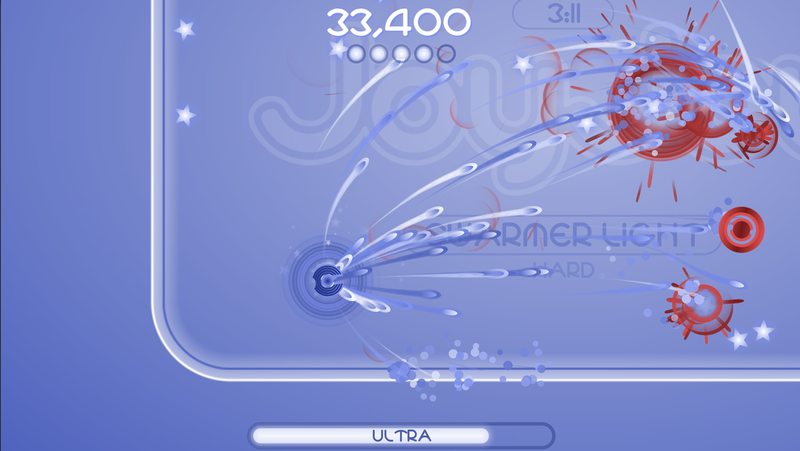 JoyJoy from Radiangames has a neat look and customizable controls. Oh, and there are no in-app purchases, an increasingly rare attribute. 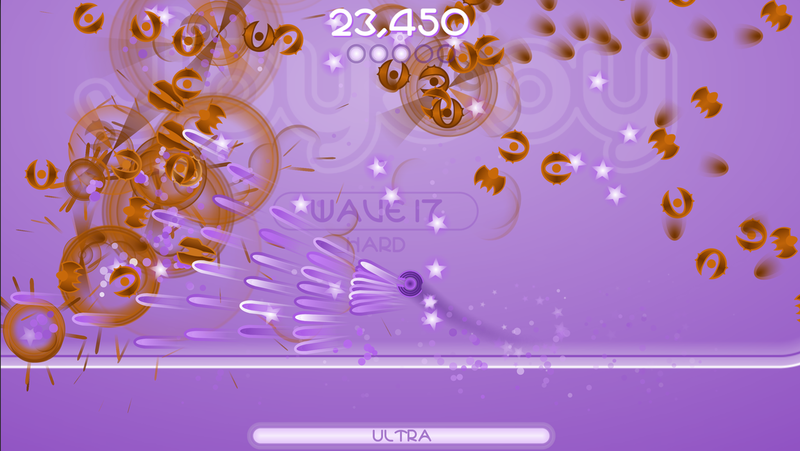 JoyJoy contains 24 waves of baddies, each with its own unique challenges. 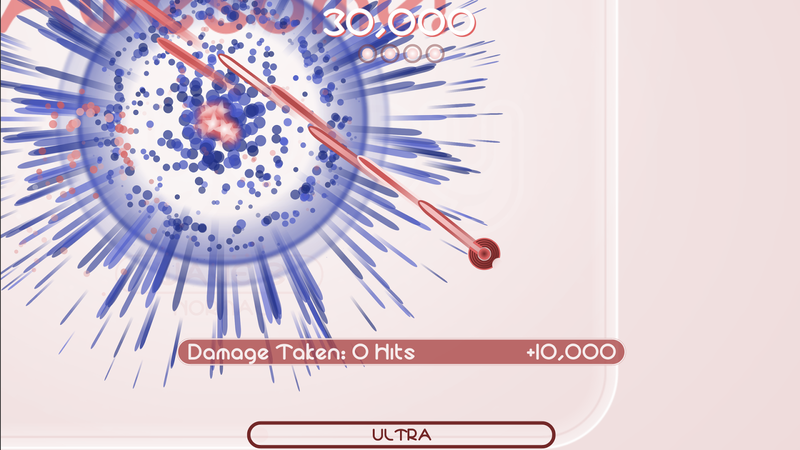 Your weapons are upgradeable, along with your ship. Though, "ship" might be a bit of an overstatement. It's more of a circle, but so is everything else. It's actually an interesting visual style. The game costs $1.99, and there is no in-app purchase flag in the Play Store, so you're safe. 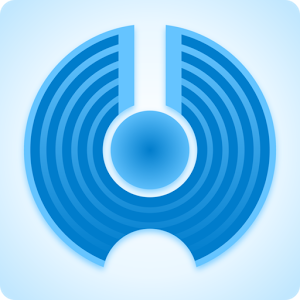 If you've got a wireless controller, JoyJoy should support it natively.